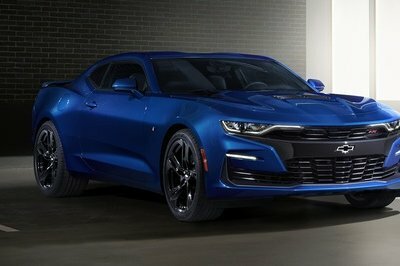 The Chevrolet Camaro has been around for five decades now, with the latest sixth-generation model making its debut just last year. Throughout the history of the nameplate, performance enthusiasts have made the most of the Camaro’s muscle-bound attitude by maxing it out down the quarter mile, and now, the Bowtie is honoring this tradition with the Camaro SS Drag Race Development Program. Created as a means to develop performance parts for the 2016-and-above Camaro, the program looks poised to unleash a slew of 10-second racers across the country, with a preview provided at this year’s SEMA Show in Las Vegas. “From sportsman classes to the pro ranks, Camaro has been one of the most popular cars ever to launch down the drag strip. 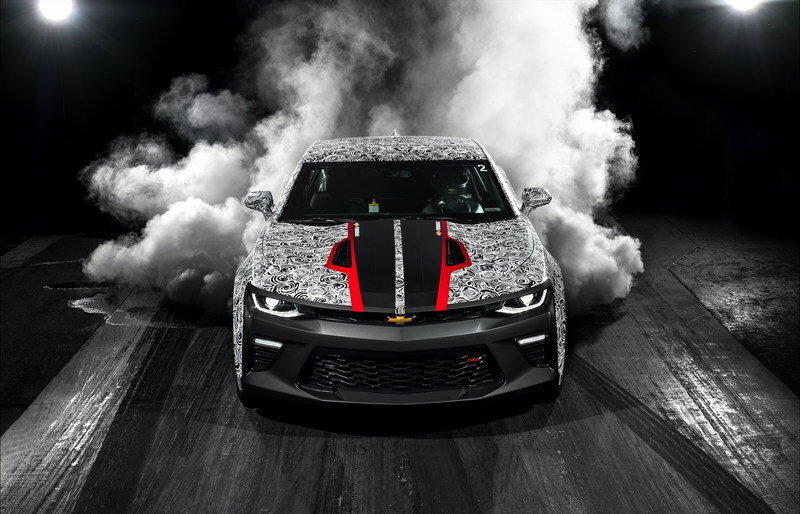 For 50 years Chevrolet has supported Camaro drag racers and these new SEMA vehicles demonstrate our commitment to the sport, with parts development and the advancement of the historic COPO Camaro program,” said Jim Campbell, GM U.S. vice president of Performance Vehicles and Motorsports. In case you were unaware, the COPO Camaros have their roots in the factory-approved Central Office Production Order drag racers that flew under the Chevy banner in the late ‘60s. Chevy is showcasing the modern-day build with a tester that’s meant to mirror “stair-step enhancements” that racers can make to their own production Camaro SS models. The new program builds on Chevy’s latest successes in the sport, with Camaro drivers collecting wins in seven of the eight NHRA Stock classes, plus a win at the 2016 Chevrolet Performance U.S. Nationals in the Super Stock class. What’s more, COPO Camaro racer Jeff Lopez managed to clinch the title of Stock Eliminator champion. At its core, Chevy’s development Camaro is essentially a production-based sixth-generation model with the usual lineup of drag racer go-faster parts. From the factory, the SS trim level is equipped with the 6.2-liter all-aluminum LT1 V-8, producing 455 horsepower and 455 pound-feet of torque at the rear wheels. While certainly impressive straight out of the box, there’s a whole lot left on the table if you know where to look. 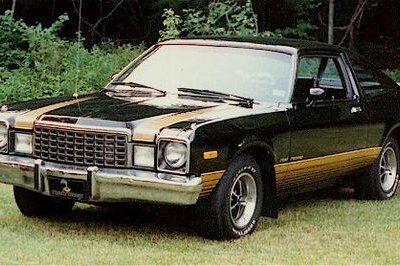 To help it fly down the 1320 with a little more punch, Chevy added more power with a new cam and head package, plus a new intake and exhaust, which bumped output up to 530 ponies total. 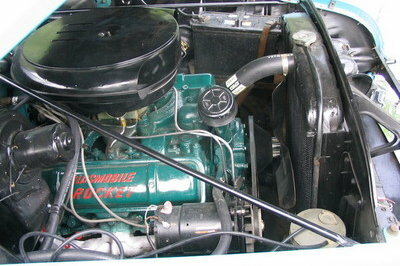 Chevy says that figure jumps to 600 horsepower when supplemented by a power adder (nitrous, for example). But like any other form of motorsport, drag racing isn’t just about blistering times – it’s about setting those time consistently, something Chevy knows all too well. But like any other form of motorsport, drag racing isn’t just about blistering times – it’s about setting those time consistently, something Chevy knows all too center. Further upgrades include a higher-stall torque converter, with a 30-percent higher stall speed, up to 4,200 rpm. 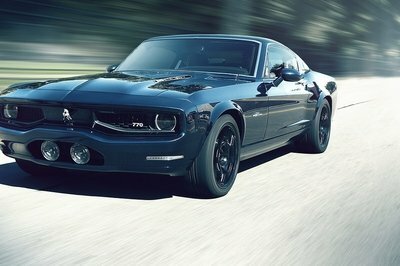 Paired with a custom tune for the transmission, the result is improved 60-foot times. As a side note, Chevy actually decided to utilize the production eight-speed automatic gearbox, complete with paddle shifters, which speaks rather highly of the unit’s capability. Upgrades to the drivetrain include the half-shafts and the prop shaft from the sixth-generation ZL1, while Chevy dug a bit deeper into the parts bin to source the upgraded 250 mm 3.73-geared rear-axle from the fifth-gen ZL1. In back, the development racer got a small brake kit with downsized rotors to fit under the 16-inch, slick-shod drag racing wheels, which replace the stock 20-inch rollers that come from the factory. According to Chevy, the test car has seen over 100 passes at the hands of the various engineers responsible for its creation, including runs using slick tires, DOT-approved tires, and several different drivetrain set-ups. 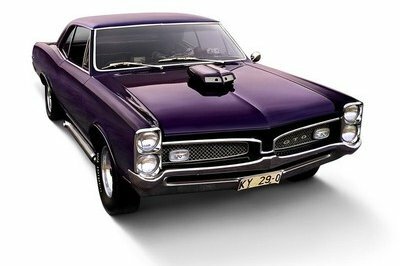 So far, the best run recorded was 1.425 seconds for the 60-foot time, 6.764 seconds at 100.85 mph for the eighth mile, and 10.685 seconds at 125.73 mph for the quarter mile. As a reference, the factory-spec 2016 Camaro SS does the quarter in the low-12-second range at around 115 mph. 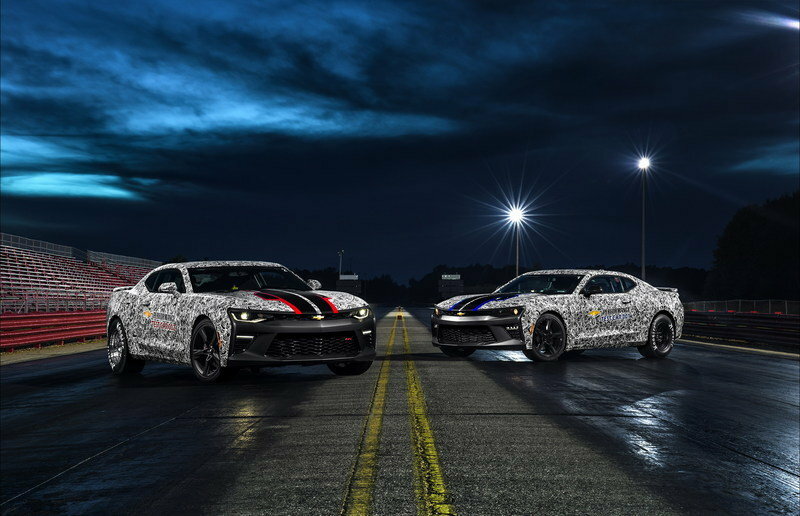 “More than simply achieving quick ETs in the Camaro, we are exploring the supporting components that help the car to go quicker with great durability,” said Mark Dickens, director, Performance Variants, Parts and Motorsports Engineering. “We’ve tested stronger axles and chassis components aimed at improving launch and traction attributes.